pm or email us today info@edwintanphotography.com for further information ! 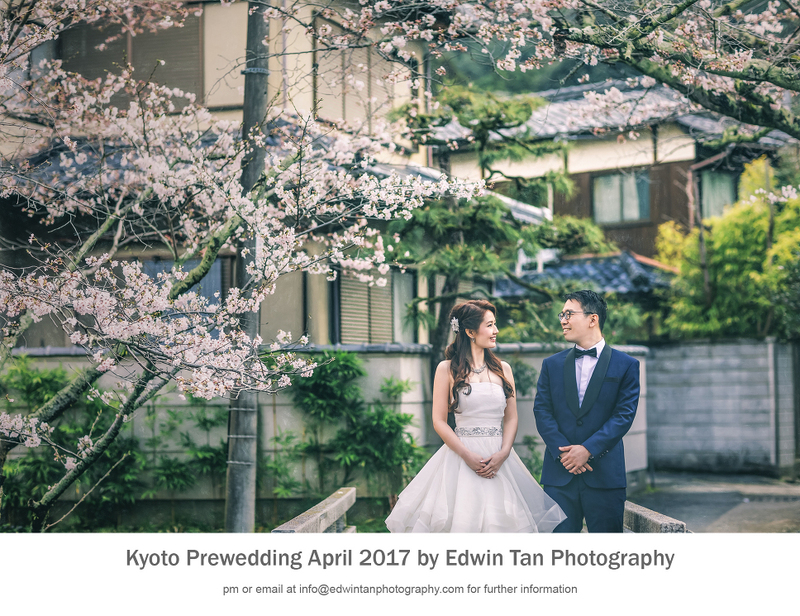 what are the kyoto dates for april 2017? And what is the pricing like?